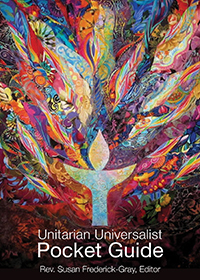 The gifts offered in the “Gifts Inspiring Change” catalog are unique. They are gifts of peace and justice, gifts that are sustainable and that build security. 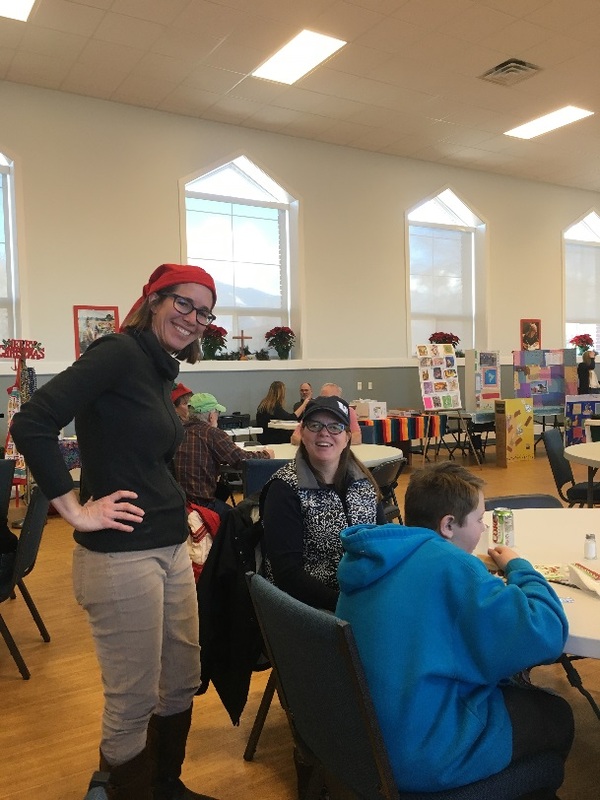 These alternative gifts multiply and grow, sometimes exponentially, and offer hope and new life to people facing grave crises and need. They challenge the trivia of our modern culture. These are authentic gifts that people really use and cherish. They always fit and are never thrown away. 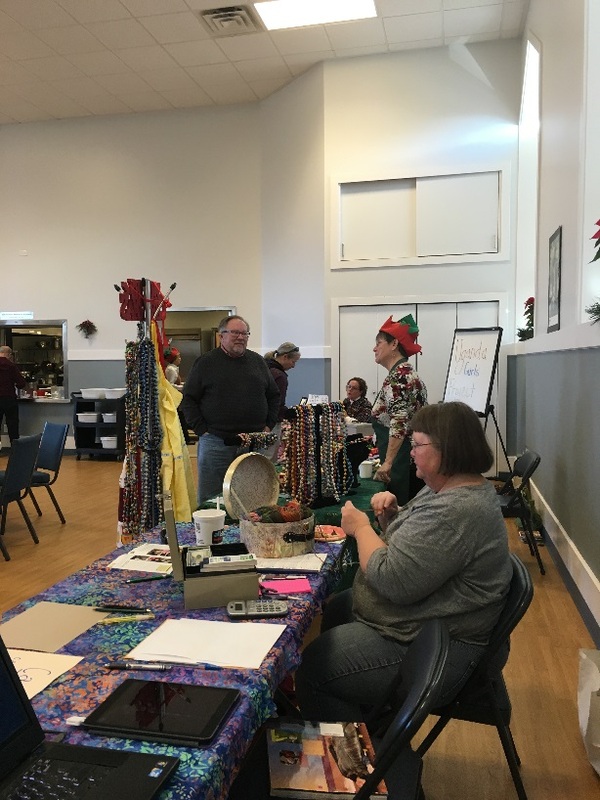 A very distinctive shopper attends an Alternative Gift Market. 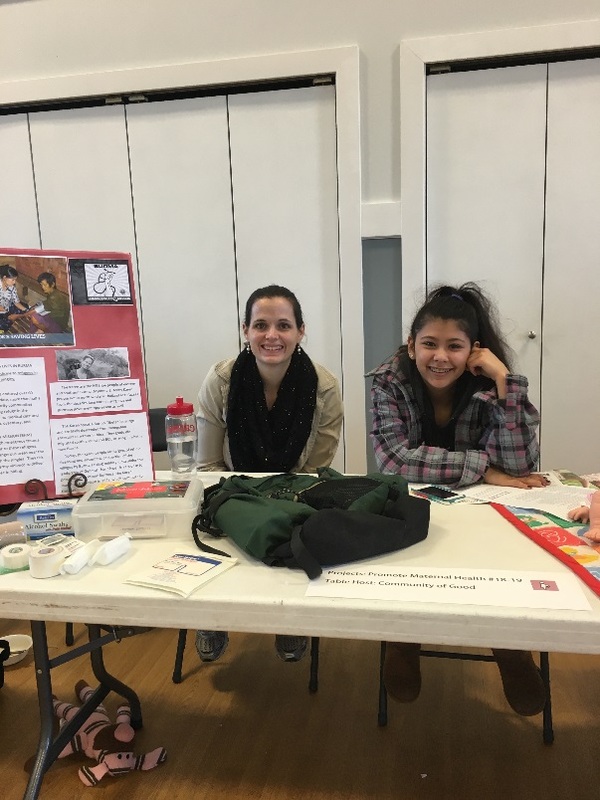 These markets are held in the U.S. and Canada, in schools, churches, and service clubs. This market is known as a supermarket for the poor and the planet, and is truly an international venue for fair trade. Unlike all other capitalist markets in the world, it does not exist to make a profit, but rather it gives away three assets. It gives joy to the donor (or shopper), global awareness and education to the recipient of a gift card, and great benefit to people living in poverty. The shoppers in this market are First World people of every age who enjoy ever advantage of empowerment – They are the “haves” in a world of “have-nots.” Their compassion is generously shared when they purchase simple gifts that change the world at an Alternative Gift Market. 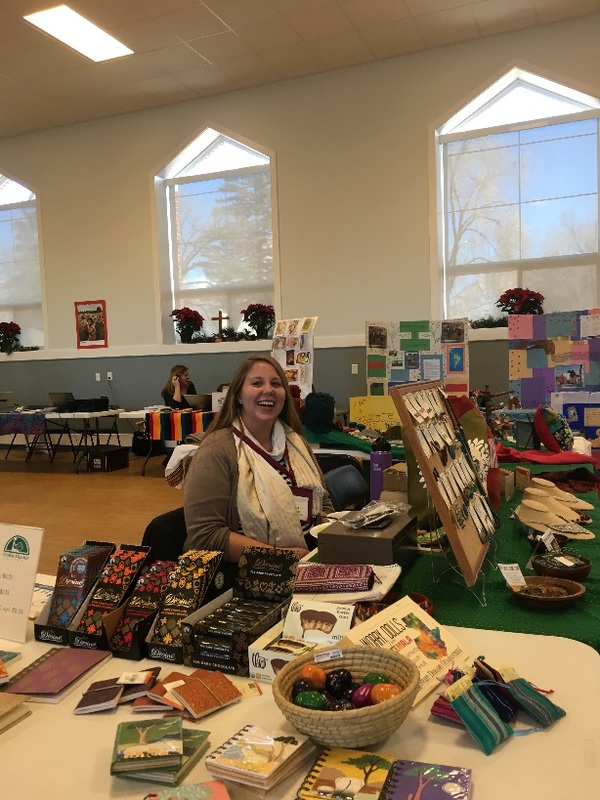 Cache Valley Unitarian Universalists Social & Environmental Justice Team helps organize and sponsors an Environmental Justice table each year at the Alternative Gift Market.